The country's fiscal deficit touched 134.2 percent of the full-year revised budgeted estimate at the end of February 2019, mainly due to tepid growth in revenue collections, official data showed on Friday. 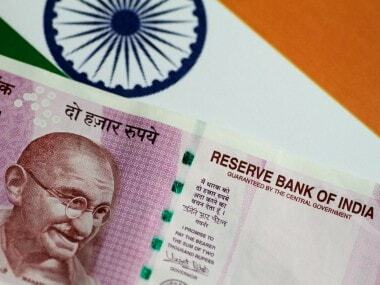 In actual terms, the fiscal deficit or gap between the total expenditure and receipts was Rs 5.4 lakh crore in the first four months of 2018-19 financial year. 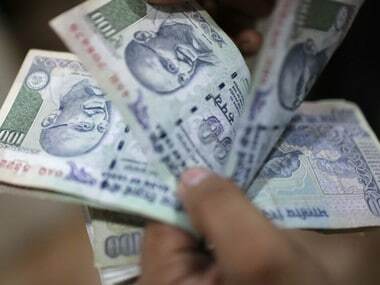 The fiscal deficit, reflection of government borrowings to meet revenue-expenditure gap, was 113.7 percent in the 10-month period of 2017-18 as compared to 105.7 percent in the year-ago period. 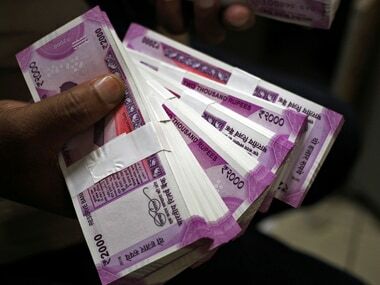 Controller General of Accounts (CGA) Archana Nigam has said that 98 percent of the total government transactions in the current fiscal, pegged at Rs 6.05 lakh crore in terms of value, have happened through the digital route. The concerns were raised in response to The Indian Railways asking M J Joseph if mobile wallets should be a mode of payment for booking train tickets.